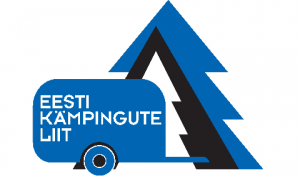 22 June 2019 18.00 Midsummer's Day dance party in Konse Camping. Evening starts with "Tuuletallajad" dancers and ends with a common cake eating. VII Konse Motel and Caravan Ground Old Machinery Days August 10 of this year.